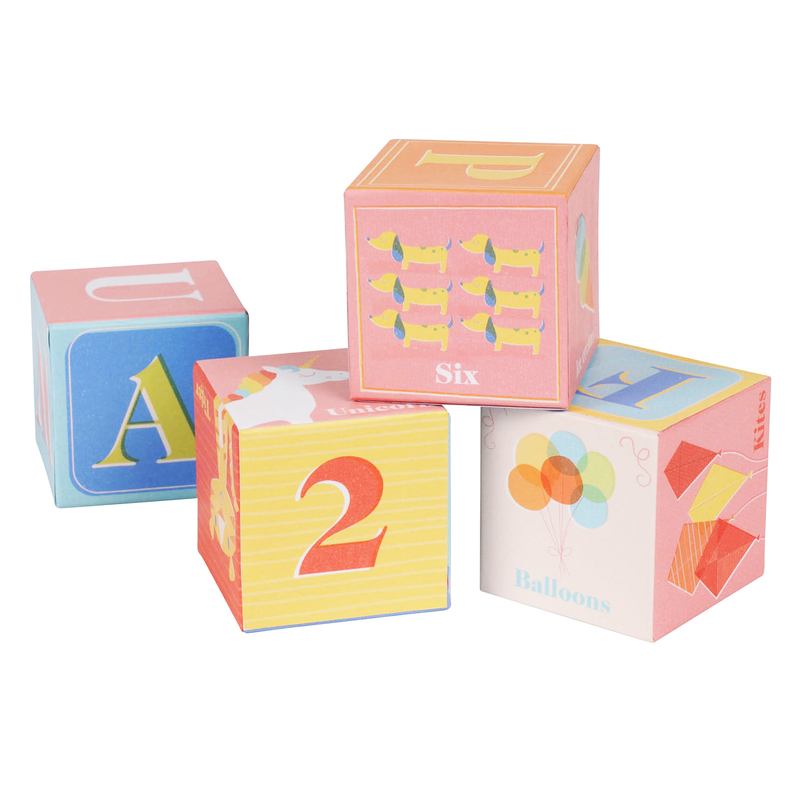 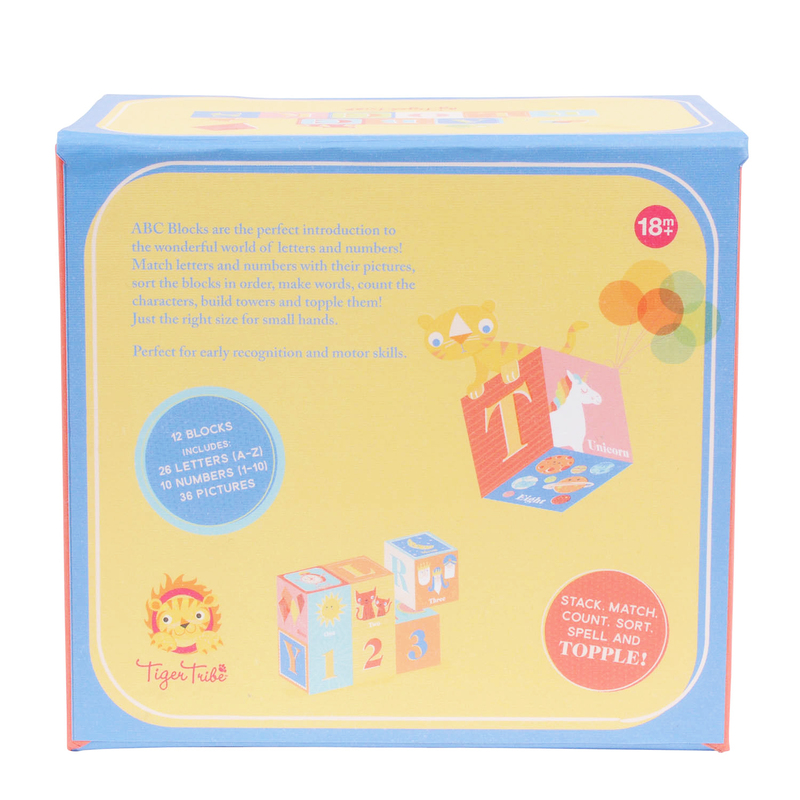 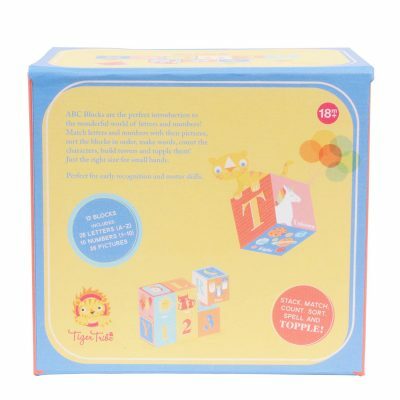 Tiger Tribe’s ABC 123 Educational Blocks are the perfect introduction to the wonderful world of letters and numbers! 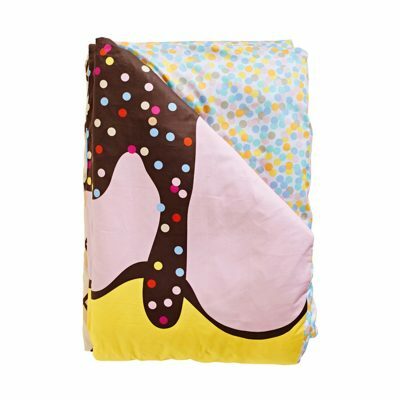 At 5cm x 5cm x 5cm each sturdy cardboard block is the perfect size for toddler hands. 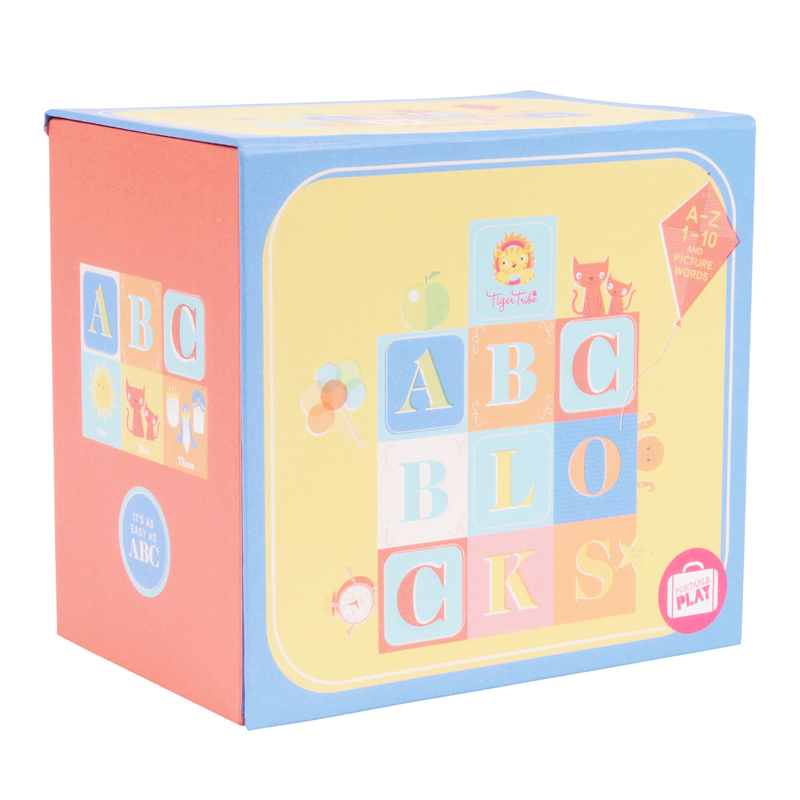 12 Blocks in each set include: 26 letters (A-Z), 10 Numbers (1-10) and 36 beautifully illustrated pictures.